Bright on an 6′ up to a 12′ wide screen with very true color reproduction. Throw is 1.2x screen width for a small footprint. HDMI or VGA connections. Includes wireless PPT advancer with laser. 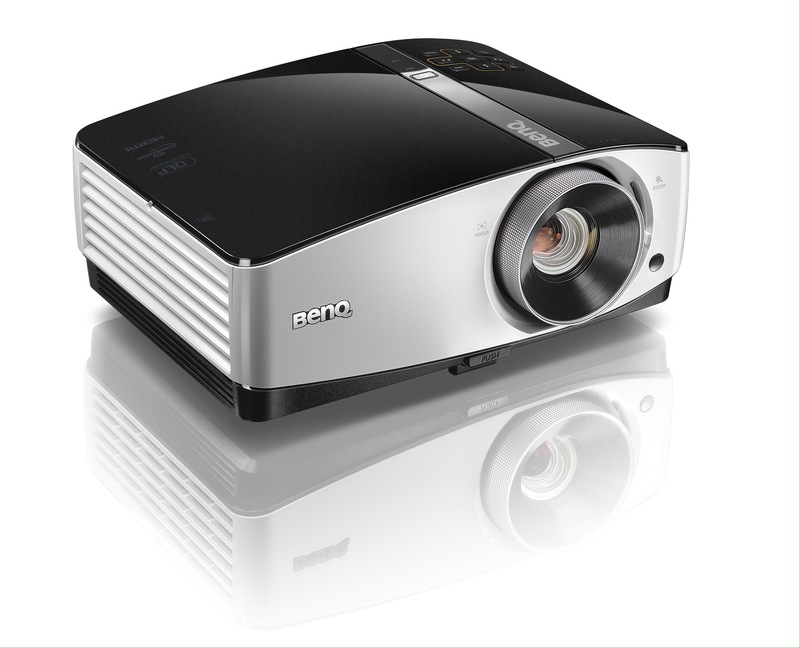 Just the projector you need to perfect your presentation in all medium-sized rooms. Our 4.2K features WXGA resolution with 4200 ANSI lumen brightness, 13000:1 high contrast ratio, and a 1.5x big zoom, which makes installation more flexible and keeps your presentation lookin’ great!